Who Returned? Why, Arthur Beatrice did, just this afternoon; the below number a first sliver of silvery, previously unreleased material to have seen daylight since their majestic début album and our Record of 2014, Working Out. However, tentatively stated in hushed tones, this may well be their very greatest to date; the sound of an ensemble at long last fulfilling what has long since seemed an irrefutable, if sometimes latent, talent. 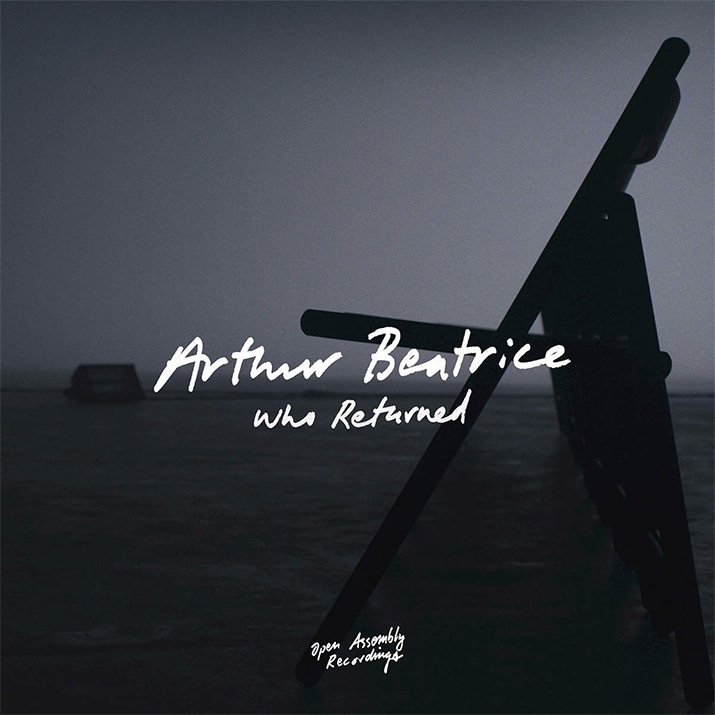 Who Returned is available now, via Open Assembly Recordings / Polydor, while Arthur Beatrice play the ICA on February 18th.